Has never been easier thanks to the Internet. And other attractions is just the beginning. To optimise your time once you've reached your destination, too. And jeopardize your safety and security. The Internet makes travel so much more enjoyable. And taking advantage by scheduling break-ins during the victim's vacation. And intercepting the verification form that gets sent out. The solution is to not be specific about who you are and exactly where you're going. You also don't want to divulge your exact dates of travel. While posting their planned travel dates and destinations. Don't be specific about your dates or hotels. Make sure nothing in your online name makes it possible to find you in the real world. Be guarded and careful about what you tell them. That it pays to be slightly paranoid about any cyber stranger. Be extra cautious about documentation that contains your personal information, too. A misplaced or lost boarding pass may enable someone to engage in identity theft. 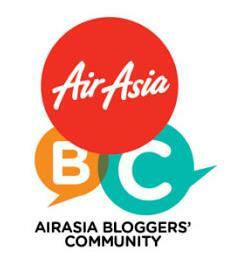 Can provide access to a traveler's profile on an airline's website. Telephone numbers, and even passport or credit card data. Offline, limit the information you put on your luggage, too. It's not necessary to tape your name and address on your bags. Don't even include your home information. We'd recommend a first initial, last name, and a cell phone number or email address only. And do damage while you're gone. Who you are, where you live, and when you're leaving home. The Internet is a great place to plan your vacation. 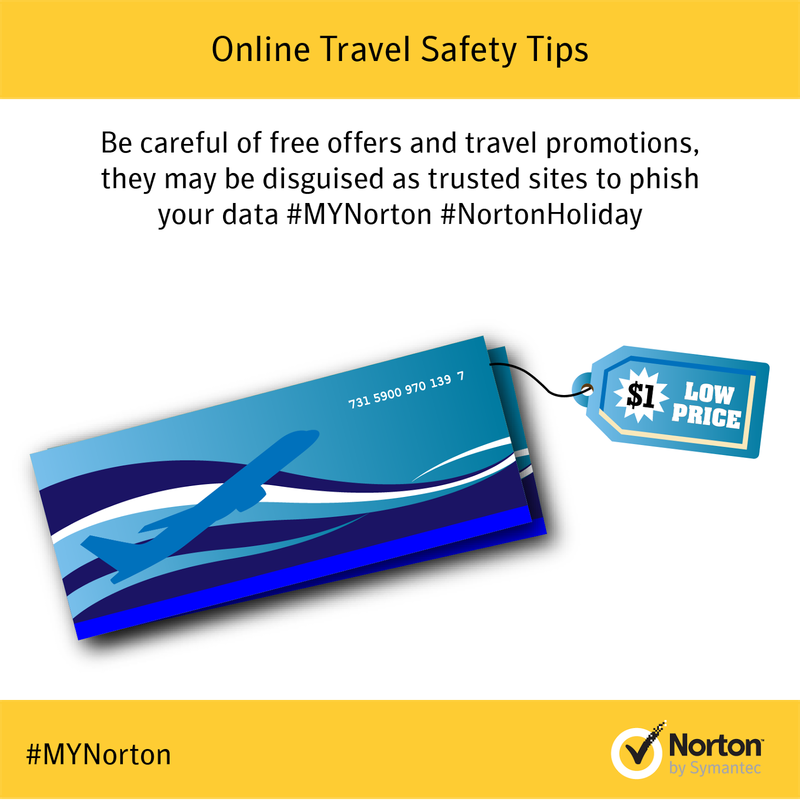 · Beware of Fake Travel Promotions – Be careful when clicking on travel promotions and offers for your next flight or hotel booking as they might be disguised to look like trusted and reputable brands to steal your personal information. 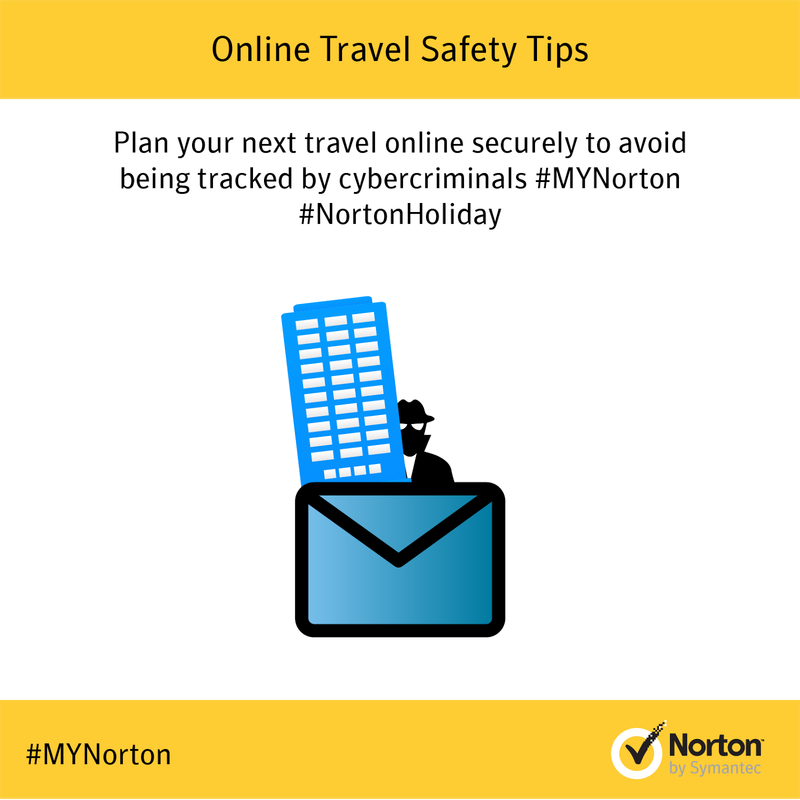 Ensure that you are protected online so that cybercriminals won’t be able to ruin your vacation. · Mind Your Settings – Set any Bluetooth devices to "hidden", not "discoverable". If you don’t use the Bluetooth function, make sure you turn it off altogether. Also, disable geo-tracking on your smart phones. · Reset your Passwords – Use strong passwords on your mobile device, laptops, and tablets. Make sure everyone in the family does the same. Also, change your network configuration to manually select each wireless network it joins, rather than any automatic selection. 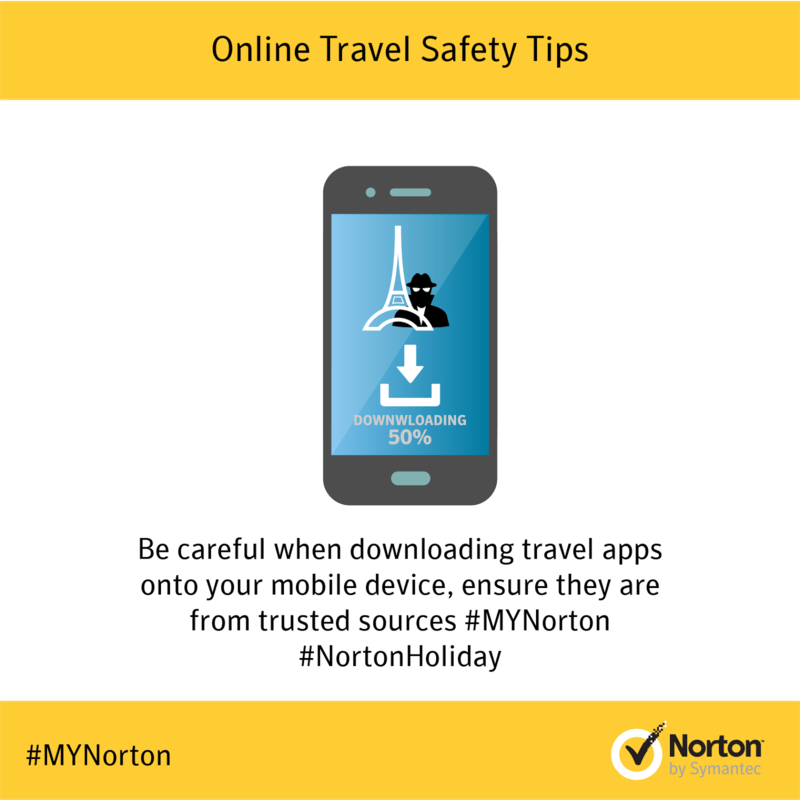 · Secure your mobile device and tablet – To help avoid possible fraud, make sure you get Internet security software on all your mobile devices before you leave home. Get a comprehensive security solution for your mobile device which will not only prevent strangers from using it if it gets lost or stolen, but will detect and eliminate mobile threats, block unwanted calls and texts, and provides top-notch anti-phishing web protection at airports and other public Wi-Fi areas where risks are high. Get the same protection on your tablets. · Back up! 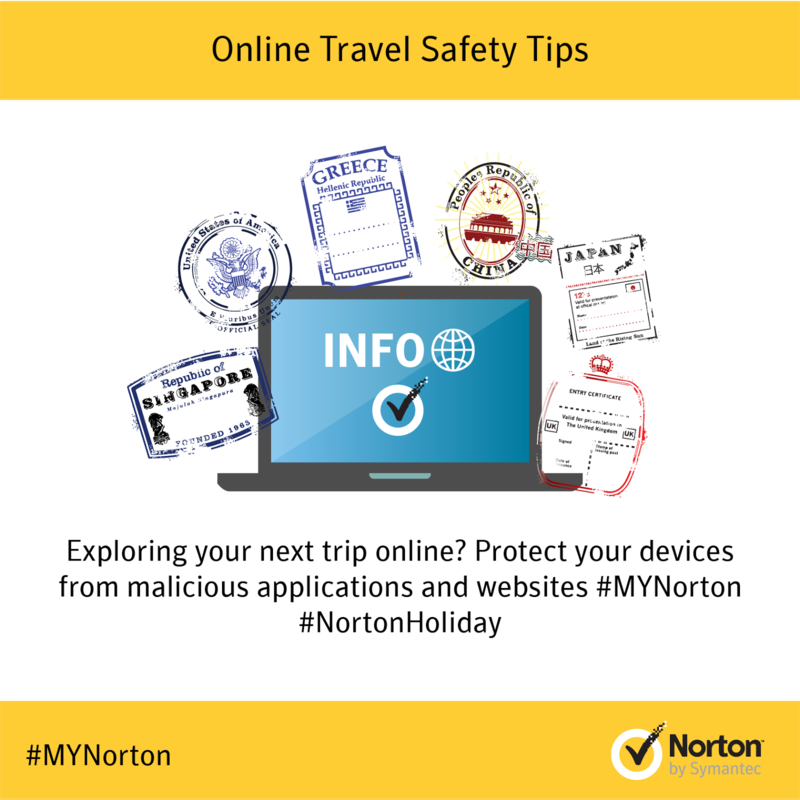 – Before your trip, back up your files, your programs, and your personal data. · Don’t advertise your trip – As much fun as it is to share your plans with friends and family, it is unwise to advertise the dates, places, and times you’ll be out of town. Criminals look for all kinds of hints on how to steal from you, and if you’re letting everyone know that you won’t be home between certain dates, how difficult is it for bad guys to find out where you live? Ease up on the social networking when it comes to vacation details. · Avoid Bill Paying and other financial transactions – Try getting all your financial chores done before you get to the airport. If you absolutely must pay that one bill you forgot to take care, go ahead and do it. But get your personal business done ahead of time so you can avoid entering user names and passwords on a busy, crowded, and unsecured airport Internet. Always assume your Wi-Fi connection, particularly at the airport, is vulnerable. Limit email and IM to casual communication. · Remind Your Kids – Refresh your kids with information about smart and safe Internet use in a public place. Tell them to be wary of anyone sitting too close; make sure they NEVER share their user names and passwords; and encourage off-line games and videos instead of online activities, particularly while at the airport. · Watch your Back – “Shoulder surfers” are crooks that looking for people so absorbed in online activity that they won’t notice someone taking note of passwords and other information getting typed in. These identity thieves are at the airport, a hotel lobby, a crowded bar or restaurant – anywhere where you might be mindlessly surfing the Internet. Be aware of your surroundings! Remember, if you can read the magazine of the person sitting nearby, he or she can probably read the screen on your laptop. An inexpensive privacy screen is a great in-flight option and they’re sold in every local office supply shop. · Turn off file sharing – Turn off file sharing while at the airport. If you have highly sensitive or personal data, consider storing it elsewhere.